Is Amazon better than eBay for sellers? Sometimes, too many choices are not good! Yes, we are talking about the ever-increasing popularity of online selling, which has resulted into numerous online selling platforms, which have actually confused the seller. An ordinary seller, who wishes to make extra money by shifting the focus from retail to digital, needs to be aware of many things. Which platform would be best suited for him is the first thing. Since there are many platforms popular amongst sellers when it comes to making good money through digital marketing, the choice to be on just one becomes really tough! Statistically, Amazon has been claimed to be doing better than eBay and has been climbing to the Number One spot recently when it comes to online shopping portals. Historically, eBay has been a pioneer in this field and has an extensive network all around the world. So if a seller has to choose one platform for his or her digital selling goals, which one should it be? Amazon or eBay? Amazon is more popular when it comes to lifestyle product shopping. So this is one genre which gives an advantage to Amazon. This time, eBay takes the lead. When it comes to buying mobile phones, most of the users prefer to check eBay first so being a seller in this genre; you should choose eBay to showcase your mobile related products. When it comes to the interface of Amazon or eBay, most of the experts feel that eBay does not have that attractive a user interface when compared with Amazon. So if you are a presentation-conscious seller, we advise you to go ahead with Amazon. However, when it comes to browsing experience, users say that eBay is better than Amazon. Amazon has reported more sales figure than eBay. Now this is one major point in favor of Amazon. Obviously, each seller goes digital with a motive to earn revenue. If Amazon is emerging to be the favorite with buyers, sellers would for sure prefer to put up their product listing on Amazon. Now, this is one point where eBay scores. 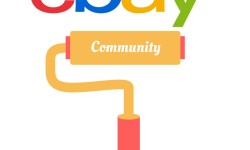 Sellers can put up second hand or used commodities for sale on eBay as a large number of buyers throng eBay to buy used commodities. 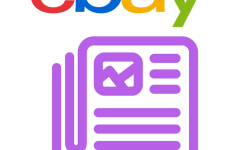 eBay is also a better choice when you want to sell products through auction i.e. to the highest bidder. Amazon is believed to have better consumer interaction and a stronger buyers/sellers policy. A seller’s money is not much at risk when products are sold through Amazon. Here comes the main factor! On Amazon, you need not pay anything to list your items; Fees is to be paid when Amazon Fulfillment services are availed. 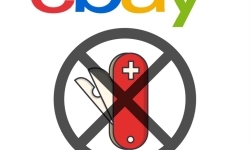 But on eBay, you will have to pay the fee the moment you open your online store on eBay. The fee structure of eBay is more complex as well. 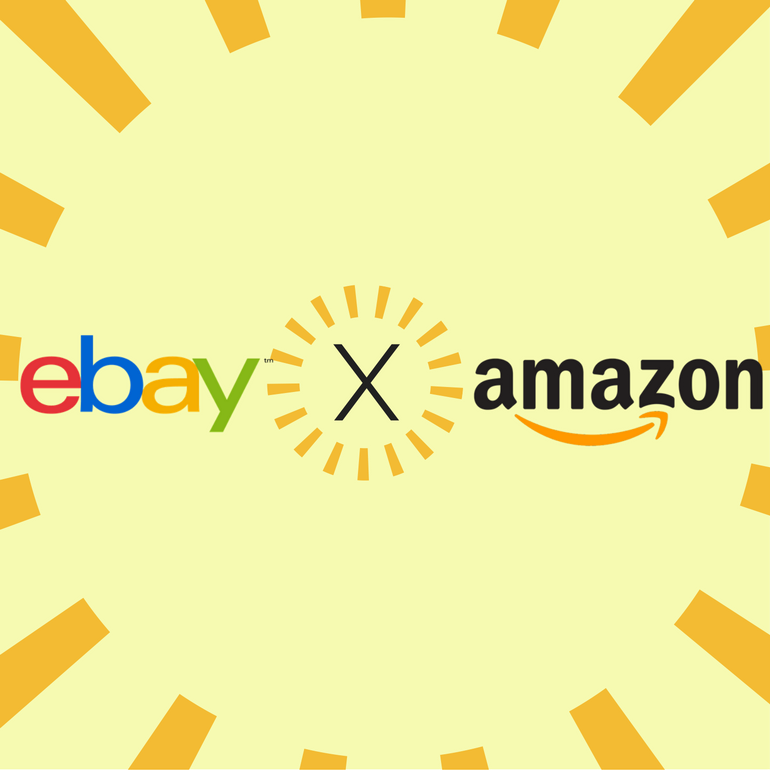 With eBay increasing its fee in spring 2016, more and more sellers are choosing Amazon to showcase their listings. Some sellers prefer to open their own online store after eBay and Amazon with eBay listings and Amazon listings to have the multiple options of online selling so that if eBay increases the fees or something wrong happens to one of you account, you will have at least one option open, that is your own online store. Well, the conclusion is, both of them are hugely popular amongst buyers, It depends on how you wish to capitalize on their features, services, and popularity.